Keeping Mascoutah Running For 25 Years! 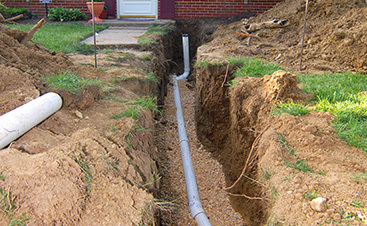 Clogs, leaks, remodels, installation, and repairs — Culler Plumbing Service’s experienced plumbers have been keeping Mascoutah’s plumbing flowing for more than a quarter century! 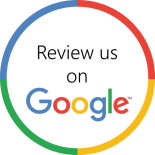 For all of you routine and emergency plumbing needs, contact us! 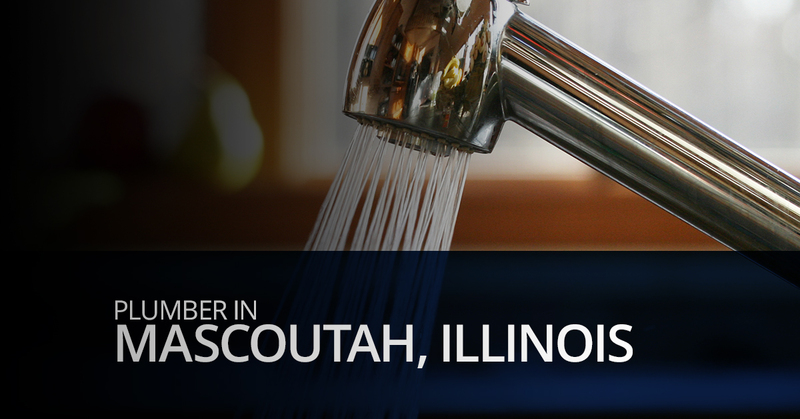 Plumbing services in Mascoutah are in high demand and Culler Plumbing Services is one of the most respected plumbing companies available. 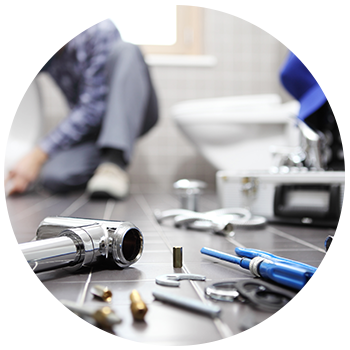 With more than 25 years of industry experience, we have the highest trained and experienced plumbers in Mascoutah. With the skill to handle any plumbing service and state-of-the-art equipment, there is no job too big or too small for our team! If you are planning a bath or kitchen remodel, don’t take on the project alone. 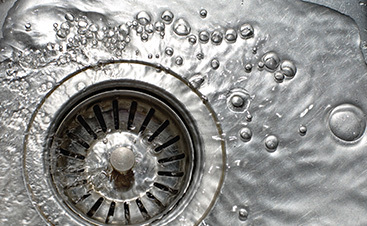 Our local plumbers can help you ensure that all of the new faucets, drains, sinks, showers, tubs, and water appliances are installed correctly to prevent leaks. 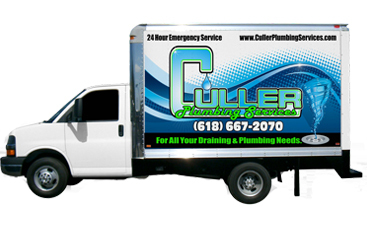 Culler Plumbing offers 24-hour emergency plumbing service. We always arrive in fully stocked trucks so that our technicians can take care of every problem right away. Our talented plumbers always install the highest quality parts and provide our customers with up-to-date and efficient technology that can even help you save money on your water bill. We are careful to communicate clearly with you as we work so that you can have total confidence in our work. For all of your plumbing needs, contact Mascoutah’s go-to plumbing company, Culler Plumbing, today! 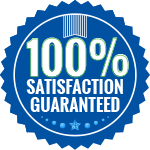 Keep your residential plumbing and heating system running with the help of your local Mascoutah plumbing company. 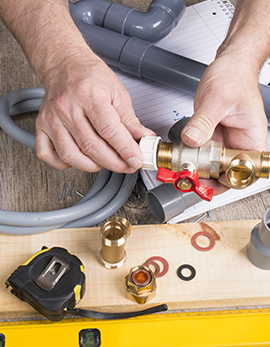 For the most part, modern plumbing and heating systems are fairly low maintenance and you can expect things to run smoothly for upwards of a decade with proper care and maintenance. Proper care of your plumbing and heating systems include using the systems as intended and getting regular cleaning and maintenance performed. Every year, you should have your local plumbing company take a look at your plumbing system, hot water heater, and furnace. They should perform inspections and routine maintenance to ensure proper performance and long-lasting comfort. Each year, your furnace should be inspected and cleaned in the fall, before it will be depended on to keep your home warm through the winter. Cleaning and inspections are not only critical to keeping your furnace running properly, but also for reducing energy consumption, extending the lifespan of your furnace, and reducing the risk of fire. Your water heater is an essential part of both your plumbing and heating systems. Nowadays, hot water is more of a necessity than a luxury, and your hot water heater is responsible for circulating warm water throughout your home. At least annually, your hot water heater should be cleaned to rid any hard water deposits and residue. This will help keep clean, hot water circulating throughout your home as well as extend the life of your hot water heater, but it will keep your home more comfortable and your water bill low. Annual maintenance of your plumbing system should include an inspection, at a minimum, Your local plumber can inspect your pipes, drains, and entire plumbing system to identify and repair leaks and help prevent freezing or burst pipes. At Culler Plumbing, our expert plumbers can inspect, repair, and replace any component of your residential plumbing system, water heater, or furnace. Don’t wait until something is broken, schedule your routine maintenance now!